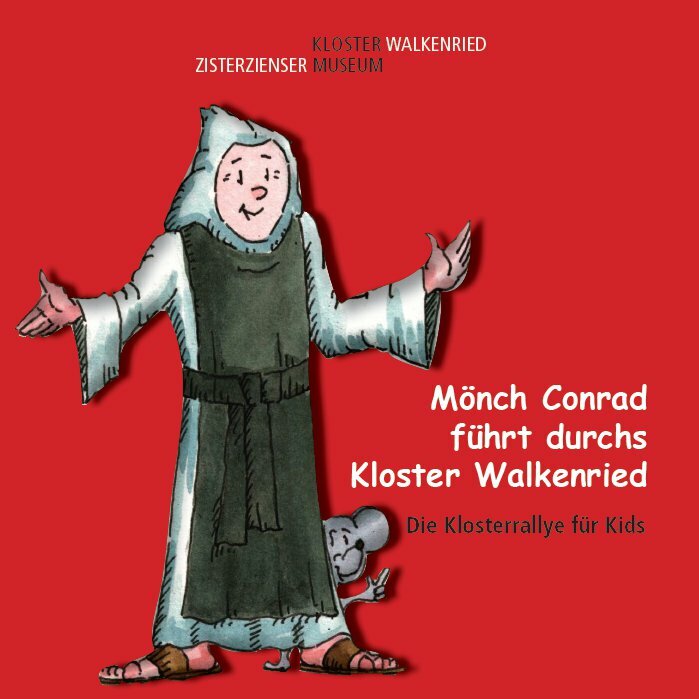 In the Museum Shop you can find souvenirs, selected literature and CDs on the themes of the Middle Ages, monasteries and the Harz - also for children, wine from monastery production and much more. 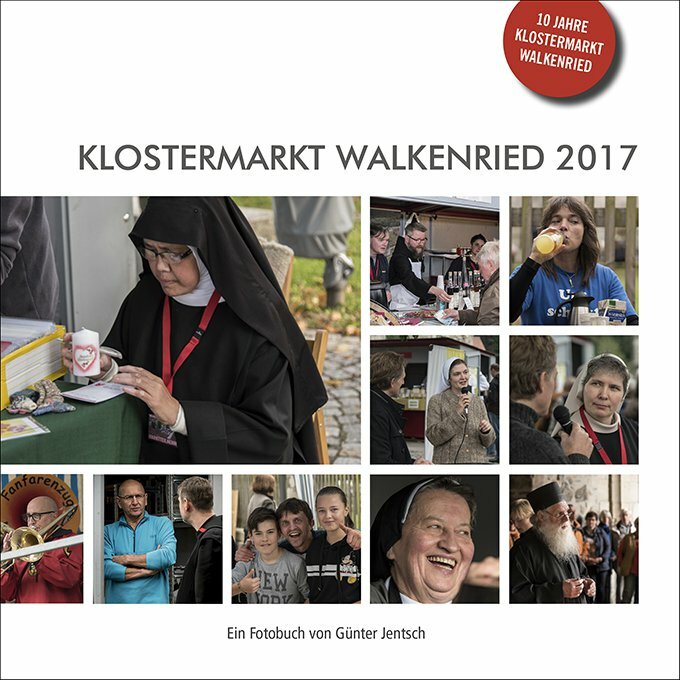 The guidebook to the Cistercian Museum Walkenried Monastery provides a wonderful insight into the CistercianMuseum and its exhibition on 128 richly illustrated pages. 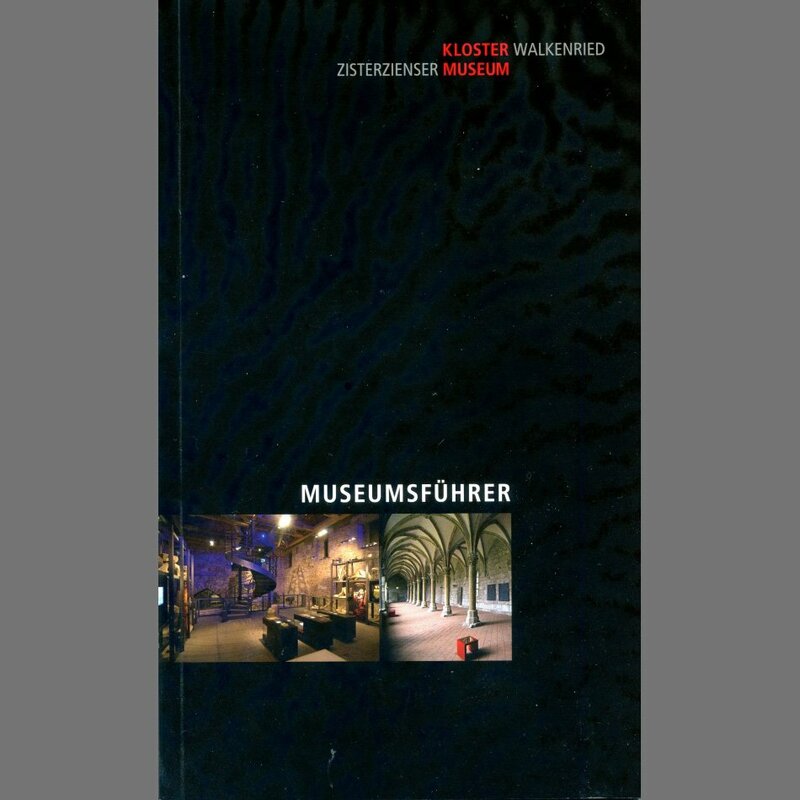 Available in the Museum Shop and in bookshops.